Two broadcastings on the Russian TV-channel Kultura ("Rossiya K"): 04.07.2012 and 26.10.2012. 1. The IXth International Film Festival KIN, Yerevan (Armenia), December 2012. 2. The Vth International Tele-festival "Profession-journalist", Moscow, November 2013. 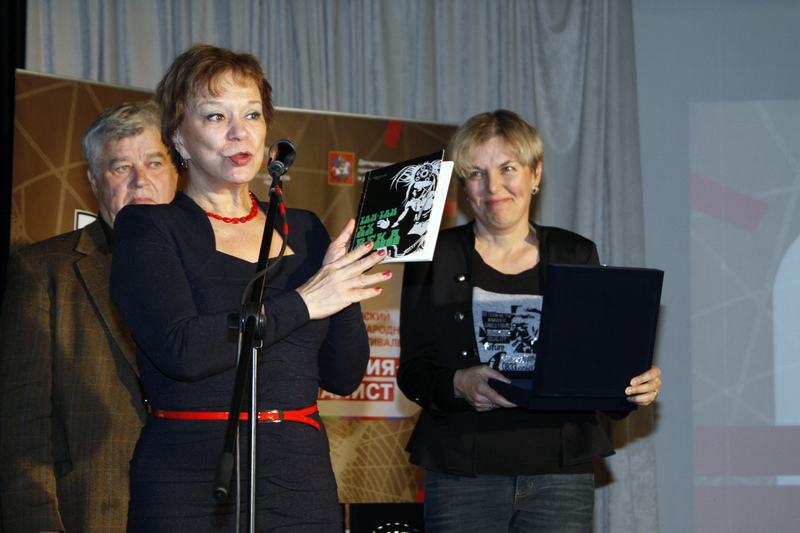 Special award of the Journalist Union of Russia. 3. Film screening at Cinematheque of Jerusalem, June the 9th 2014. 4. Film screening at Cinematheque Tel-Aviv, September the 5th 2014.